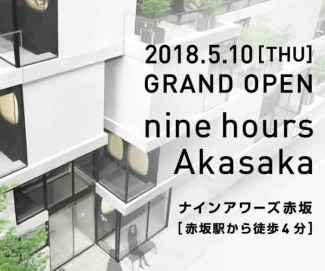 We are pleased to announce that nine hours Akasaka will open its doors on May 10, 2018. We opened a website of "Do-c" as a sister brand of nine Hours. A unique sauna as a new service and accommodation by a re-use capsule unit. April 20, 2018 (Fri) Opened No. 2 facility in Gotanda! 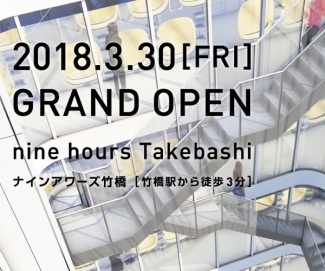 We are pleased to announce that nine hours Takebashi will open its doors on March 30, 2018. December 16, 2017 (Sat) Opened No. 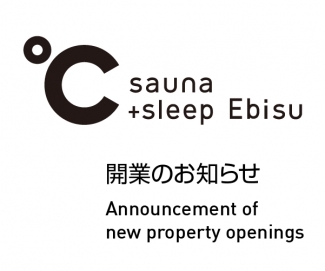 1 facility in Ebisu! 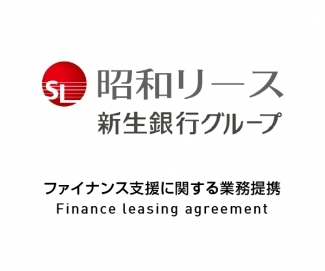 Finance leasing agreement with Showa Leasing Co., Ltd.
We are pleased to announce that nine hours Inc. has entered into an agreement to work with Showa Leasing Co., Ltd. on July 28, 2017 for finance leasing for the store roll-out plan. This will help us stablizing funding and enabling investments in a wide variety of business fields, which accelerate new store development.